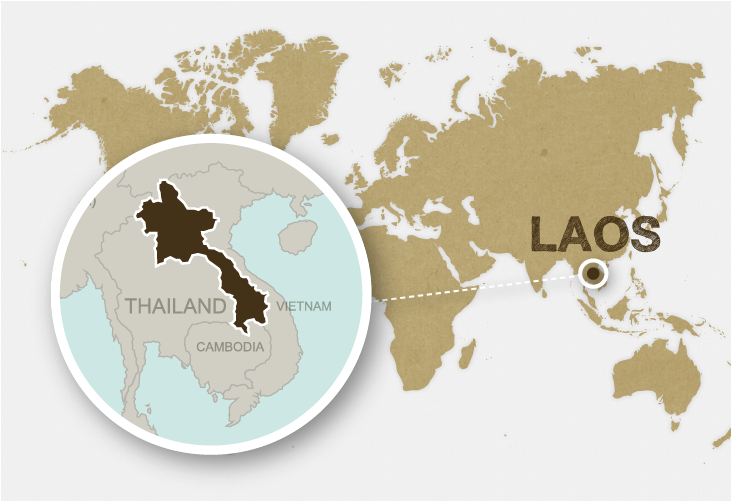 Laos, a mountainous landlocked country in Southeast Asia, is characterized by rich mutiethnicity: the country comprises more than 30 ethnic groups. 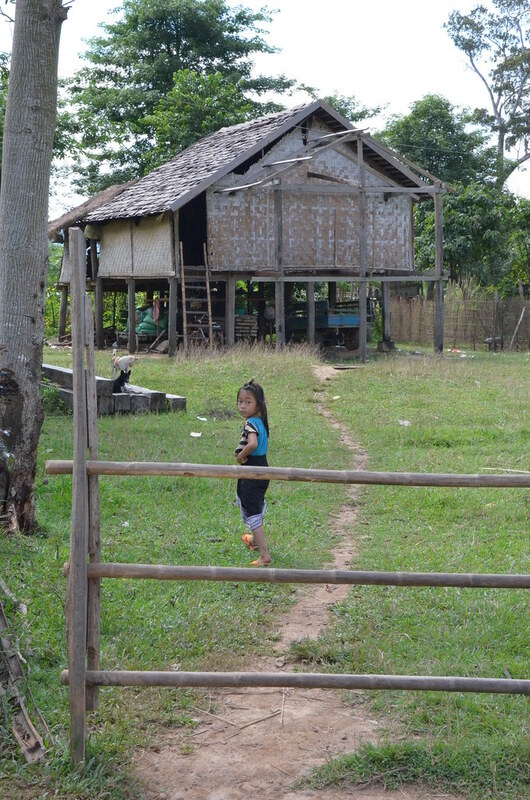 Laos is still one of the least developed countries in the world, even though its rising Human Development Index value does indicate that improvements have been made over the course of the past decade. 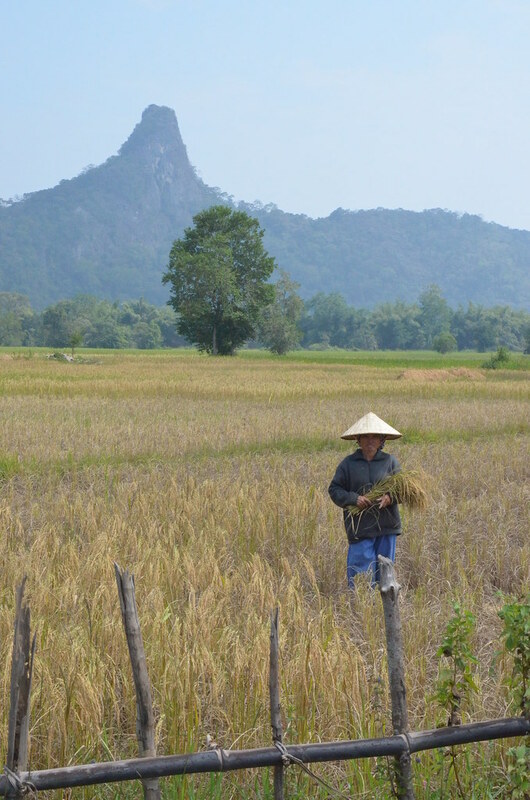 In terms of agriculture, public policy is characterized by a two-part model: working with smallholder farmers to reduce poverty via agricultural development and promoting market-oriented concessions to foreign investors (mainly for hevea, but also for corn, manioc, etc.). These concessions have a big impact on the natural environment. 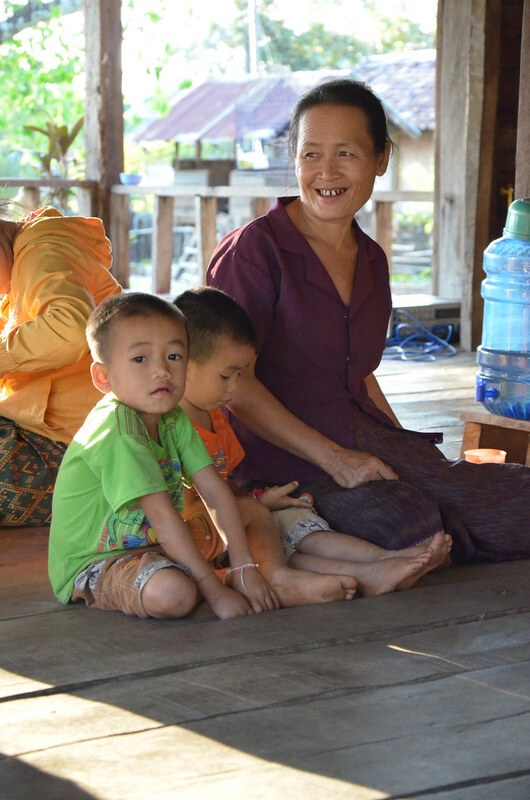 Smallholder families for the most part practice subsistence farming, which, for many mountain-dwelling ethnicities in northern Laos, means the traditional exploitation of forest resources, a practice still common today. 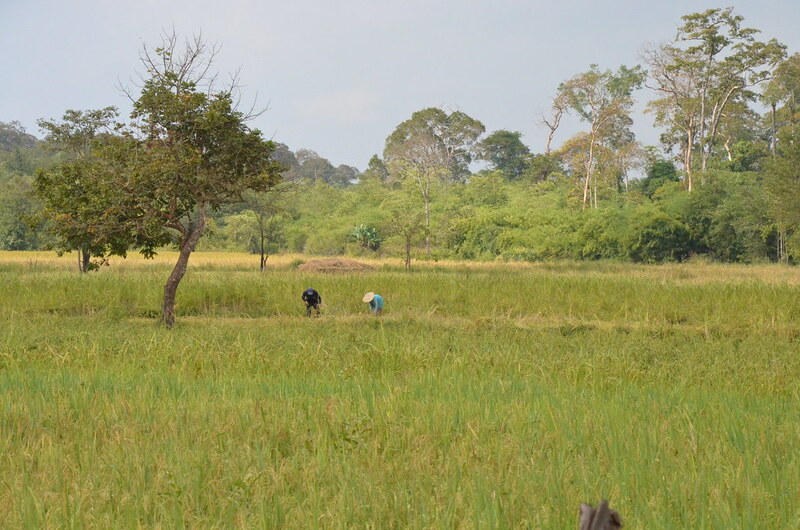 There is still a high level of inequality, and for many smallholder families, agricultural production is heavily affected by climate conditions and variability (flooding and erratic droughts). 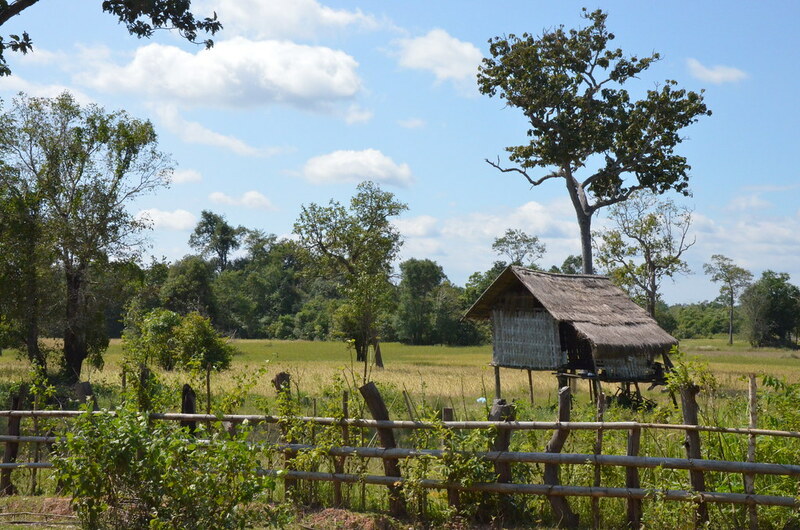 However, it is essential to support smallholder production (whose economic potential is currently being underexploited) in order to show that this path toward development, whereby natural resources are utilized in a respectful way, is relevant to Laos. 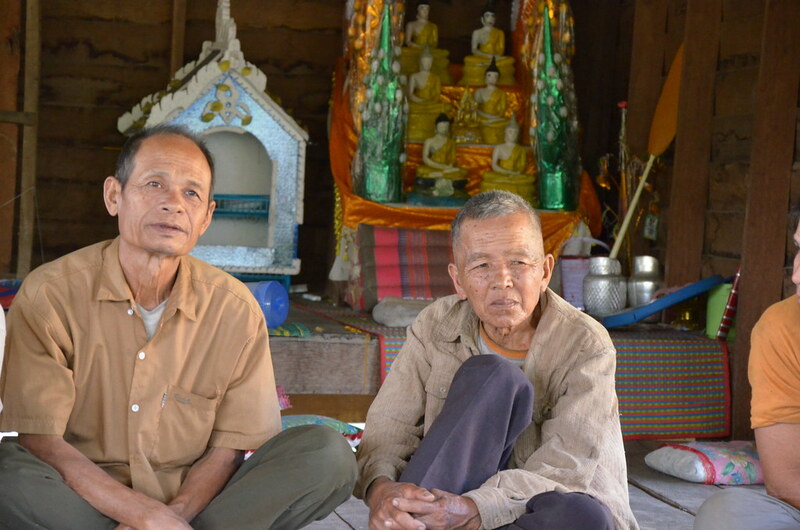 AVSF began working in Laos in 2010 on projects addressing the major challenges of the future for smallholder farmers. 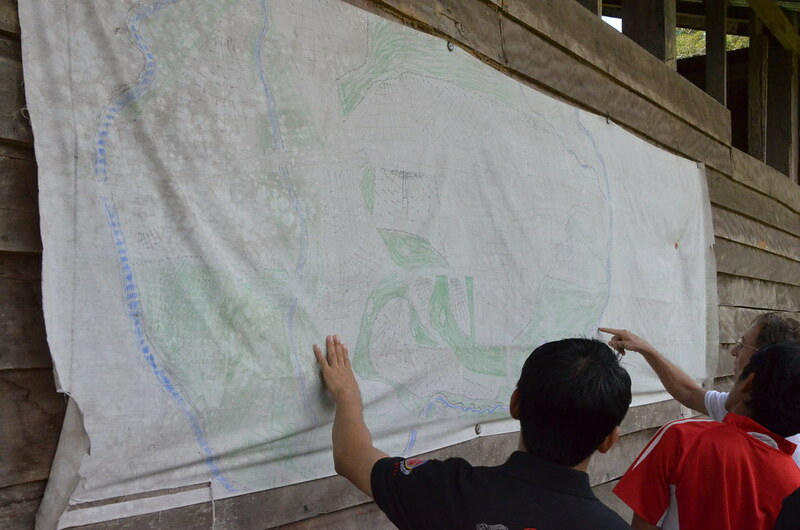 These projects are in line with AVSF’s prior experience in Southeast Asia and the skills that it has developed through its activities in Cambodia and Vietnam. 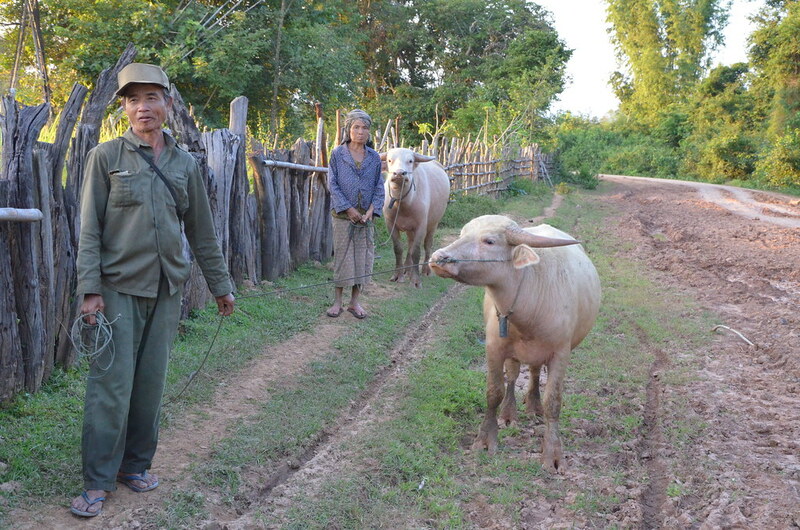 Supporting small-scale livestock farming and animal health: small-scale livestock farming plays a fundamental role for smallholder families, especially for the most vulnerable among them. Faced with a lack of adequate animal health services, AVSF calls on its proven past experience to train and install village veterinary health assistants and to support the central services. Sustainably managing natural resources: pressure on natural resources (slash-and-burn farming, development of concessions, etc.) is putting the country’s prospects for future development in danger. 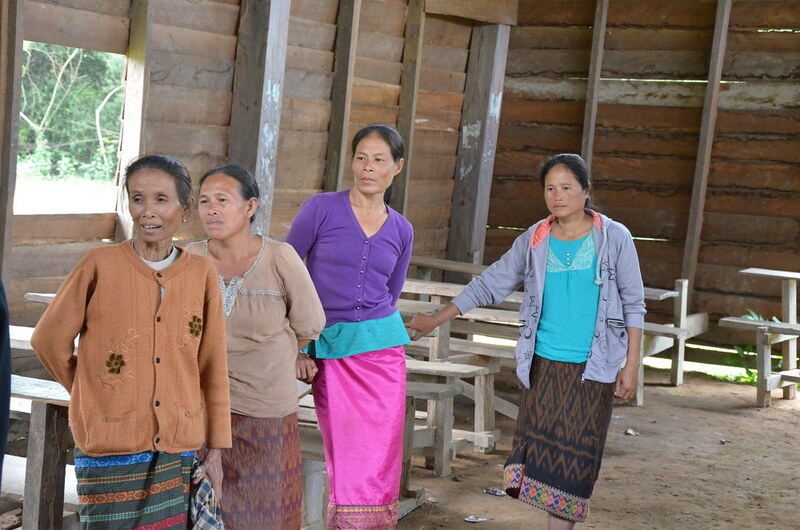 AVSF, along with the mountain-dwelling communities of northern Laos, supports the implementation of new regulations for sustainable agricultural management and practices that allow for better integration of crop and livestock farming. Promoting smallholder production: AVSF supports the integration of new producer organizations into local and international markets. Finally, in this quickly evolving country, AVSF’s work strives to help strengthen the emerging civil society (NGOs, smallholder organizations).